SHIPPENSBURG, Pa. - Shippensburg University is making space for a new vending machine which will dispense emergency contraception. Students can now walk into a room inside the school's health center, put $25 into a vending machine and buy Plan B, otherwise known as the "morning-after pill." The emergency contraception will be available to anyone 17 and older, according to CBS affiliate WHP-TV in Harrisburg, Penn. "We had some conversations with them and did a survey of the student body and we got an 85 percent response rate that the students supported Plan B in the House Center," Dr. Roger Serr, VP Student Affairs at Shippensburg University, said to WHP-TV. 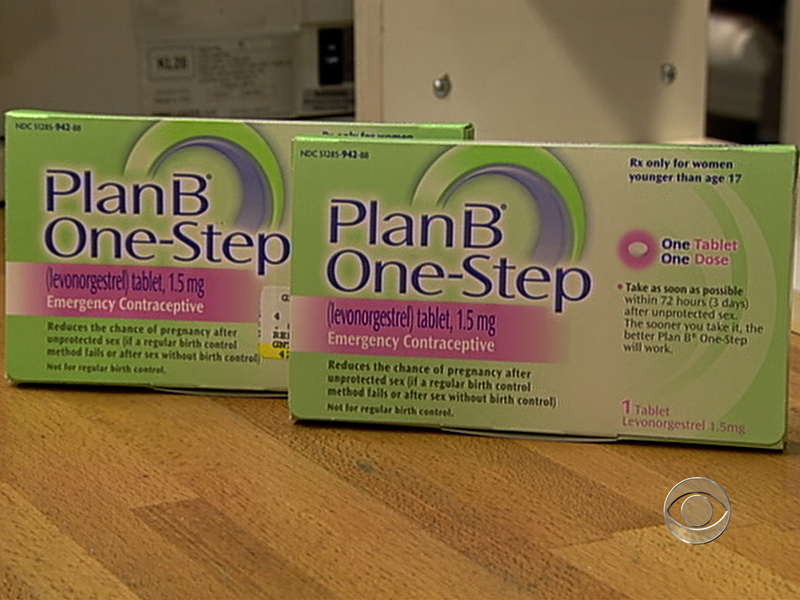 Plan B contains hormones which are meant to stop ovulation or prevent fertilization, according to CBS station KYW in Philadelphia. However, doctors caution that there is a risk of contracting an STD or developing infertility if people abuse Plan B as birth control instead of using it correctly as an emergency contraceptive, reports WHP-TV. The medication can legally be sold to anyone 17 and older over the counter. Serr hopes that the vending machine will make it more comfortable for students to buy the pills if they need them. He told WHP-TV that somewhere between 350 and 400 doses are sold to the school's female population each year. "It's really there, the machine is really used for privacy if anything else if a person wants to come in," Serr said.